It is the opinion of PetED Veterinary Training Resources that this is a brave and right move to make at this time. 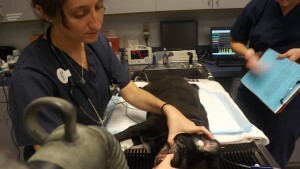 The fact that dentistry is still being provided under sedation or without any anesthesia at all, clearly demonstrates three fallacies that are still strongly held in veterinary medicine. First, that practices are still under the belief that they are not gaining compliance to their recommendations for dental care because of the finances involved. We know through surveys and studies that clients do not provide that care because they do not understand the importance and the benefit to their pet. The 2011 Bayer Brakke Veterinary Care Usage Study revealed that 59% of pet owners would provide care if they “knew they could prevent problems and expensive treatment later”. That is our first challenge, to communicate that benefit and to make recommendations sooner. Secondly, fear of anesthesia. 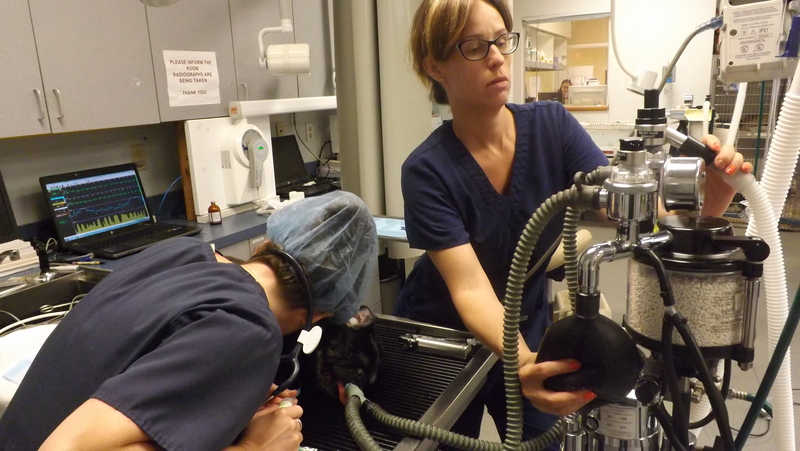 We know that our clients are deeply concerned about putting their pet under general anesthesia, but a valuable question might be how comfortable are you with the anesthesia protocols and practices within your own practice. 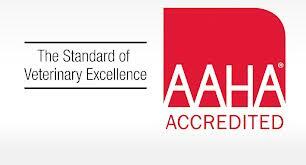 Is that a barrier to making the recommendations for dentistry sooner for the practice? Finally, when a practice is providing any level of dentistry without general anesthesia, it is solely because they do not understand the basics of periodontal therapy. That means they are at the beginning of their dentistry journey. That is a wonderful place to be in. We all have been there at one time or another. With training, that is easily rectified. Prior to the change in the economy we enjoyed a luxury of our clients having more discretionary income and there is always so much periodontal disease that those clients that would provide, did provide and that was enough to keep everyone busy. So, this mandate by AAHA can be a rally call for looking at our dentistry, anesthesia and communication activities within our practices. It may also be of value to go back to your practices and poll the entire staff. Ask them how many have provided any dentistry services for their pets within the last 18 months. I suspect there may be hidden gems of information in the careful dissection of that response. Then, after that inquiry, if you find that you would like to provide training for your staff, feel free to contact us.